New kid on The Block, got a bunch of Ribs..Chinese food makes me sick.. (Singing to LFO's Summer Girls) Of course I won't get sick of Chinese food, but sometimes, I tend to crave for something other than Chinese cuisine. 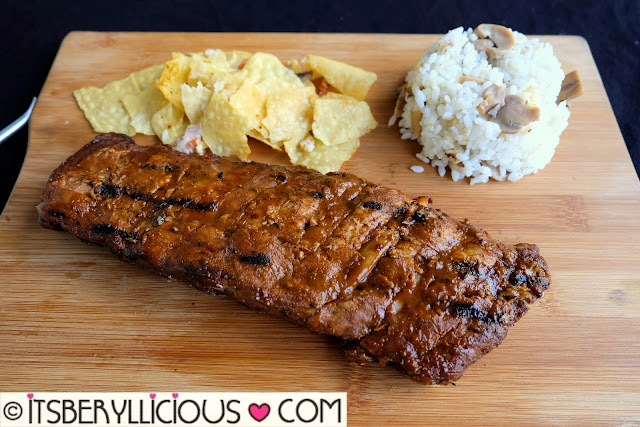 Fortunately, a new restaurant recently opened at The Block in SM North Edsa specializing in some of my favorite food- chicken and ribs! Meet Gringo. He is the new kid on The Block of SM North Edsa. 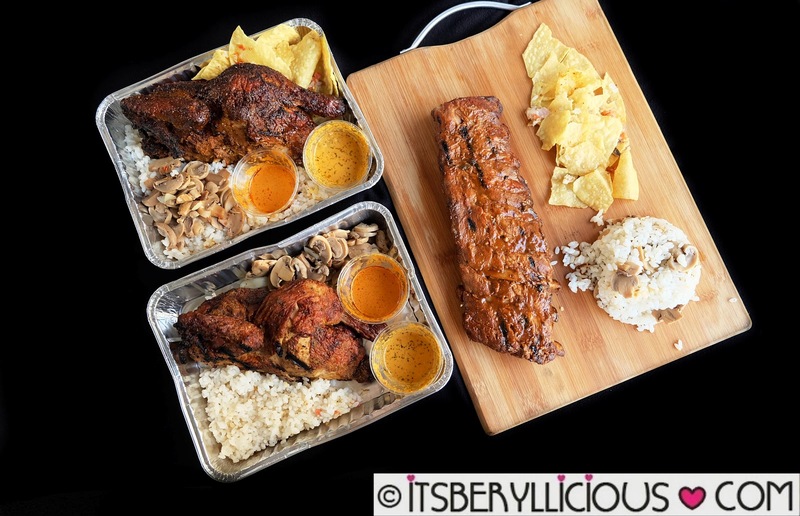 He delivered some of his signature dishes earlier this month for us to try. 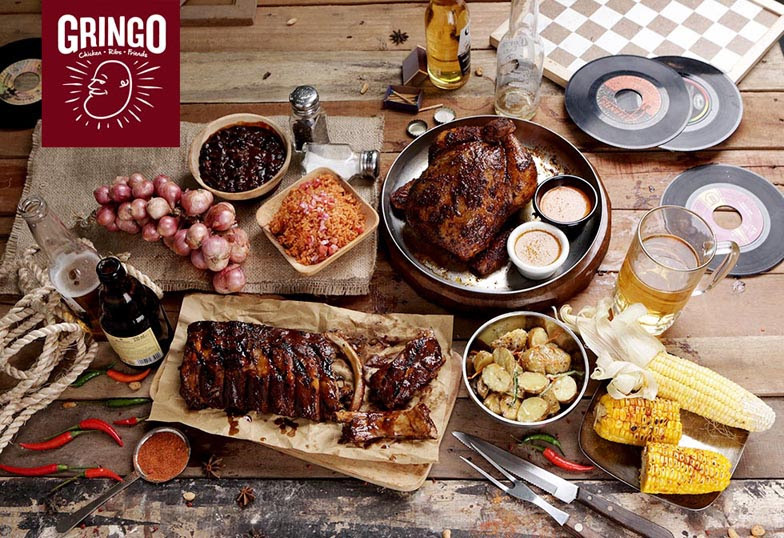 Gringo is not your typical American chicken and ribs restaurant. Gringo specializes in Mexican and Latin-style cuisine- everything is packed with bold flavors, spices and herbs. The ribs were tender, meaty, fall-off-the-bone and tasty. It was surprisingly sweet and smokey without the strong and distinct Mexican/Latin American flavors I was expecting it to have. Nevertheless, I still enjoyed it to the bones. While the ribs lacked that bold flavors I was looking for, this Southern Spice Chicken was just bursting with that. 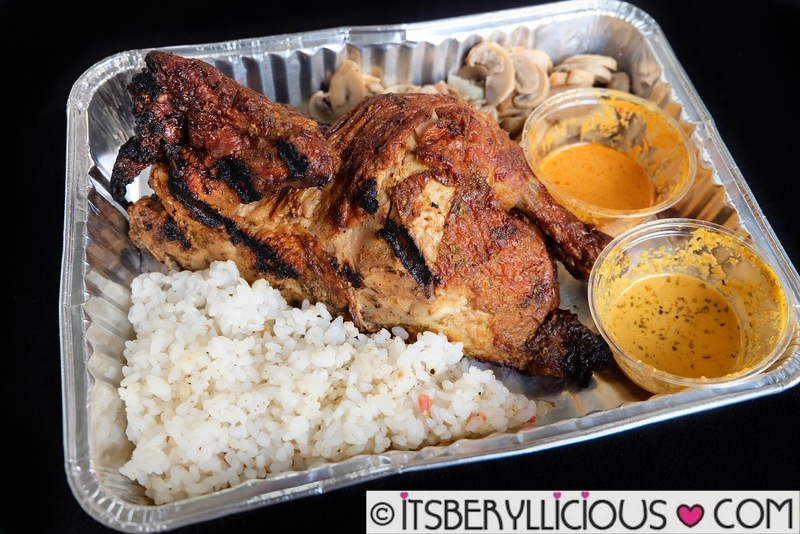 It was generously spiced and seasoned from the skin to the succulent and tender meat inside. The sauces that came with it seemed unnecessary, but somehow gave a nice contrast of flavors. A must-try! The Original Chicken at Gringo is safe choice for those who don't want too much spices and herbs on their food. 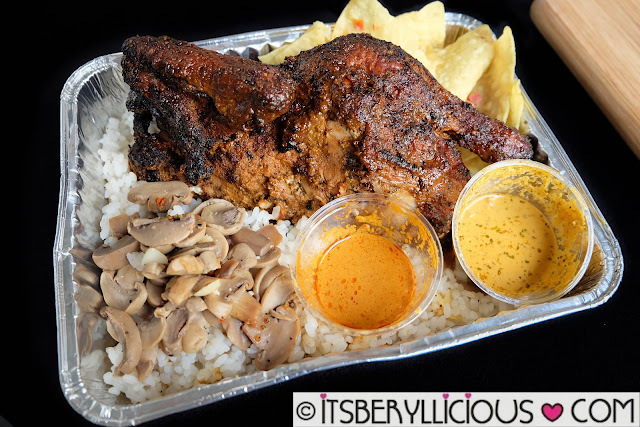 The lemon herb sauce makes a great complement to the chicken, while the hot sauce gives a spicy punch to the palate. I personally enjoyed the tangy and creamy lemon herb sauce on my chicken. I'm looking forward to visiting their branch in SM North Edsa and soon in BGC. I think I would enjoy the food even more when it is served hot and fresh from the kitchen. Can't wait to try other Mexican-Latin dishes such as the nachos, quesadillas, burrito, and other seafood specialties.